This is Canada’s highest peak, very serious and remote. An expedition for strong mountaineers. 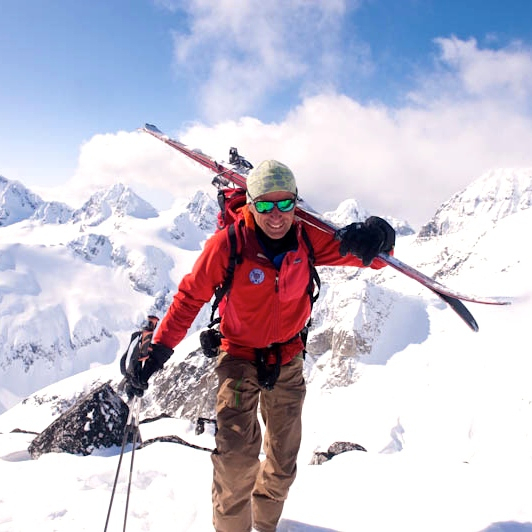 Be prepared for high altitude, heavy loads, big storms and the promise of seeing the Gulf of Alaska from 5,500 metres … this is one of the great summits of the world. We meet in Whitehorse and fly in from Kluane Lake.